Ben Moore is an ecologist broadly interested in plant-animal interactions, chemical ecology and the causes and consequences of variation in plant chemistry. He is particularly interested in the chemical, nutritional and physiological ecology of Australian marsupials, like the koala, that feed on Eucalyptus. What adaptations and strategies have these animals adopted that allow them to survive on this challenging diet? How is climate and landscape change altering the ecology of these interactions? 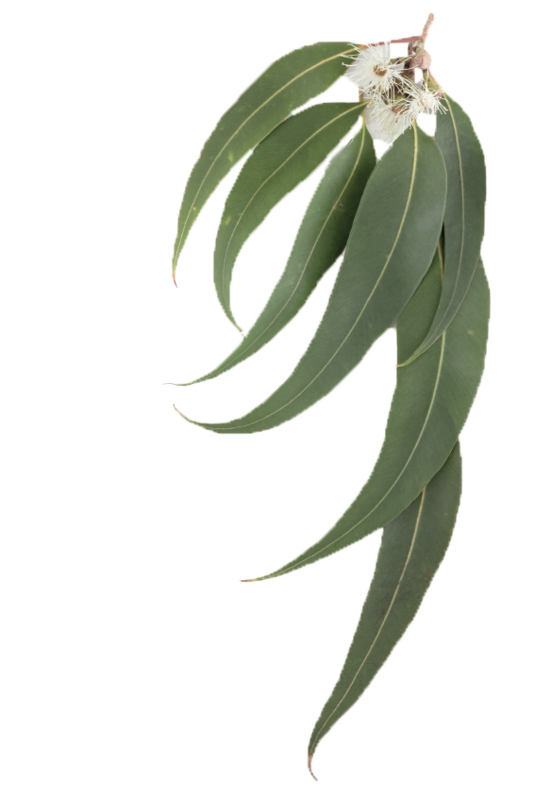 And how does the quality of Eucalyptus as food for herbivores vary across the landscape and through time? Ben completed his honours degree in zoology at the University of Melbourne and then obtained his Ph.D. from the Australian National University (Canberra). He then spent 2.5 years at James Cook University in Townsville and 5 years at the James Hutton Institute in Aberdeen, Scotland. Ecology, Chemical ecology, Vertebrate ecology, Plant-animal interactions, Fauna and biodiversity, ecosystem effects of plant secondary metabolites. Moore BD, De Gabriel JL, (2012) 'Integrating the effects of PSMs on vertebrate herbivores across spatial and temporal scales', In: Iason G R, Dicke M, Hartley SE (eds.) The Ecology of Plant Secondary Metabolites: From Genes to Global Processes. Cambridge: Cambridge University Press. Foley WJ, Lawler IR, Moore BD, Wallis IR, (2004) 'Ecological, Physiological and Behavioural Interactions between Marsupial Folivores and Eucalyptus Antifeedants', In: Acamovic T, Stewart CS, Pennycott TW (eds) Poisonous Plants and Related Toxins. CABI Publishing, Wallingford, UK. Moore BD, Sim D, Iason GR, (2011) 'The Scottish Beaver Trial: Woodland monitoring 2010', Scottish Natural Heritage. Moore BD, (2006) 'Why did the koala cross the forest floor? ', Australasian Science. I advised the IUCN on the preparation of this document prior to Copenhagen 2009.